Today, I went to see an exhibition about the photographer Florence Henri (1893-1982), at the Jeu de Paume museum, in the Tuileries garden and I heartily recommend it to you. 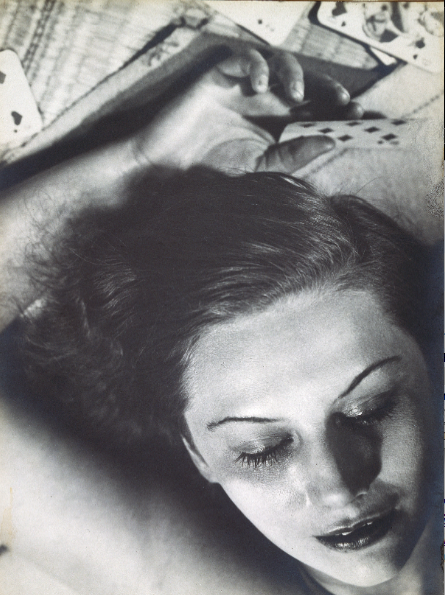 All together, the exhibition presents more than 130 vintage prints from Florence Henri as well as rare documents and publications which show how prolific the artist was. Her talents as a portrait photographer were quickly recognized. 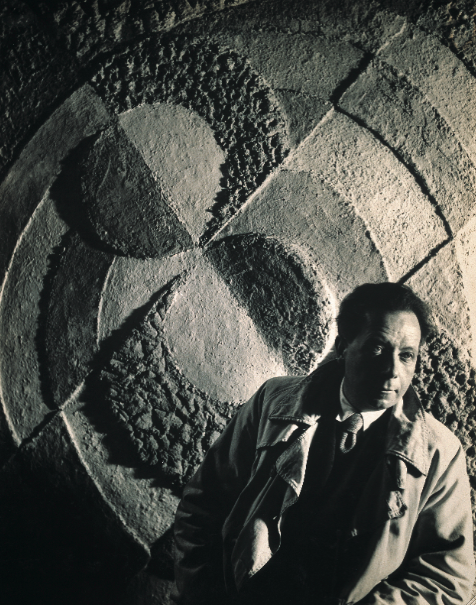 Florence Henri produced interesting portraits of Sonia Delaunay, Fernand Léger and other artists whom she was friends with and who deeply influenced her work. The main thing that struck me is how her pictures are just so modern for the time. It's really interesting. 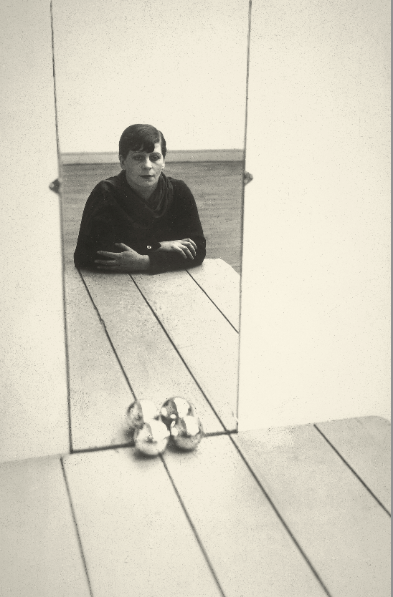 Florence Henri - "Miror of the avant-garde, 1927-1940"